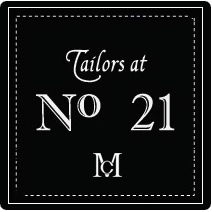 Nothing you’ve ever worn before will give you the pleasure of a bespokeoutfit from McCalls. 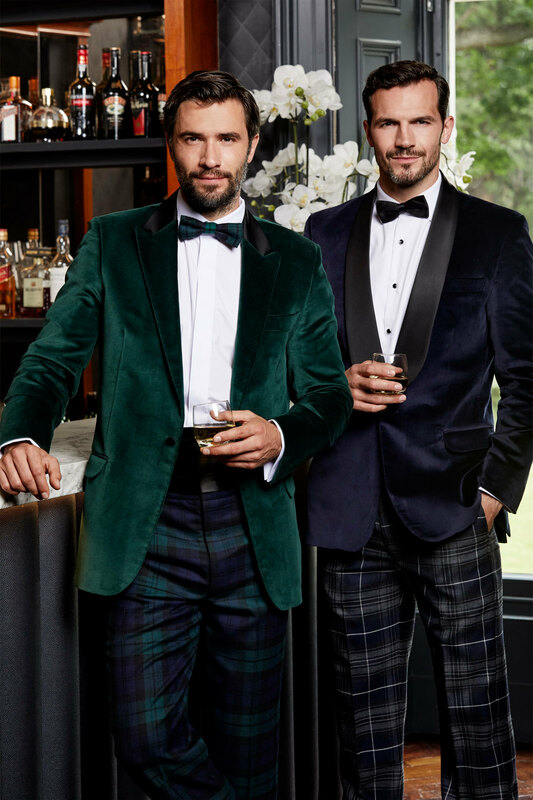 Made to your exact measurements, from the vast selection of cloths and style options, with all the details chosen to reflect your style and personality a truly unique garment will be created – by you – for you. 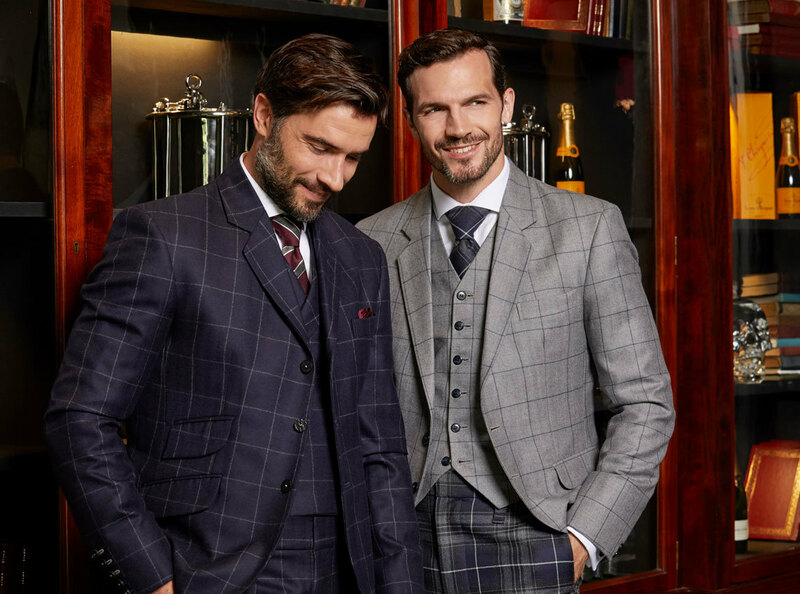 With our special order Highlandwear and our Tailor Made Exclusive Suiting, you can select your choice of style, cloth, buttons, linings and individual features such as highlight stitching or pocket detail to create timeless individual garment. 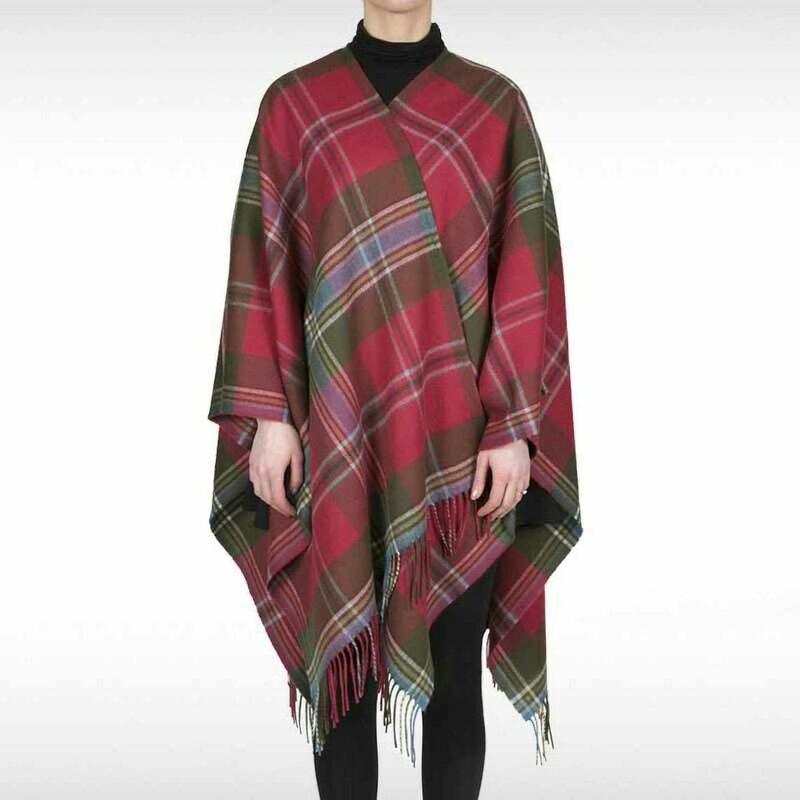 There are many ways to complete your special outfit. You can completely customise and personalise with our made to order shirts. 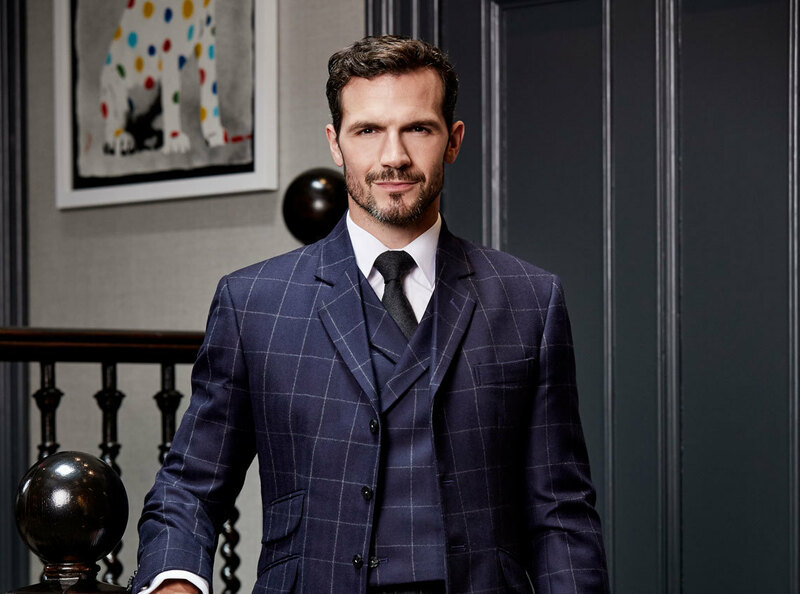 We take a minimum of 9 measurements to ensure a made to measure fit. 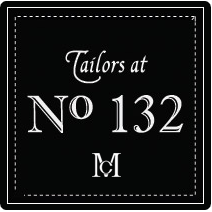 We offer 12 collars, 8 cuff designs and numerous cloth combinations for complete individualism. Make a statement with our custom leather shoes. 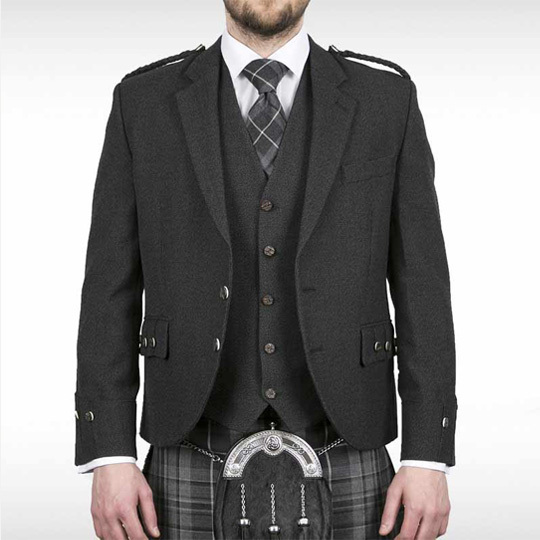 Coordinate your dress shoes with your kilt outfit or simply design an everyday shoe, designed to impress. 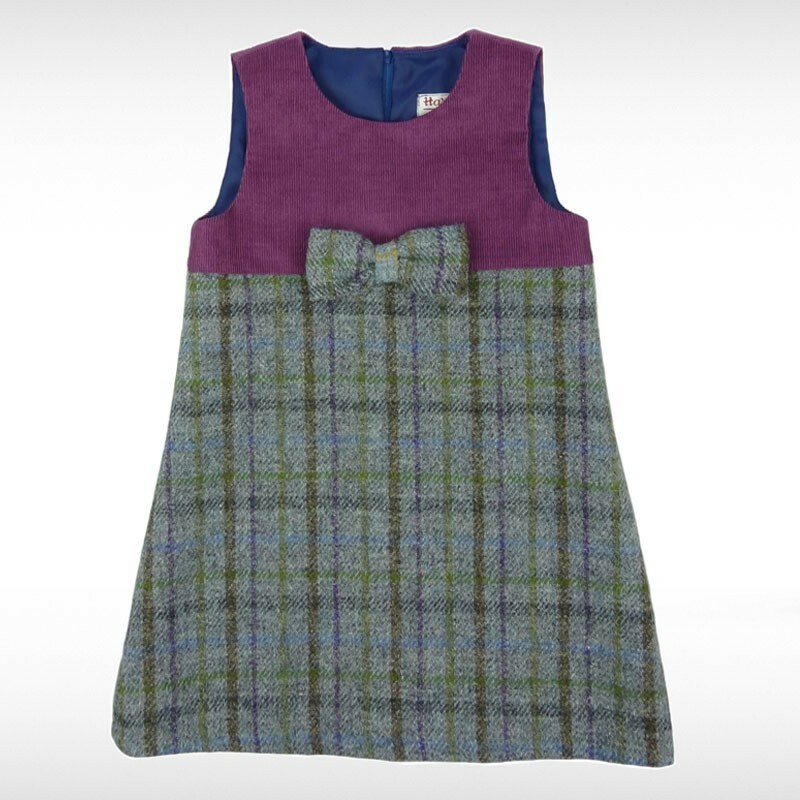 With a choice of over 20 leathers and tartan, tweed or cloth you will be able to find the right combination for you. 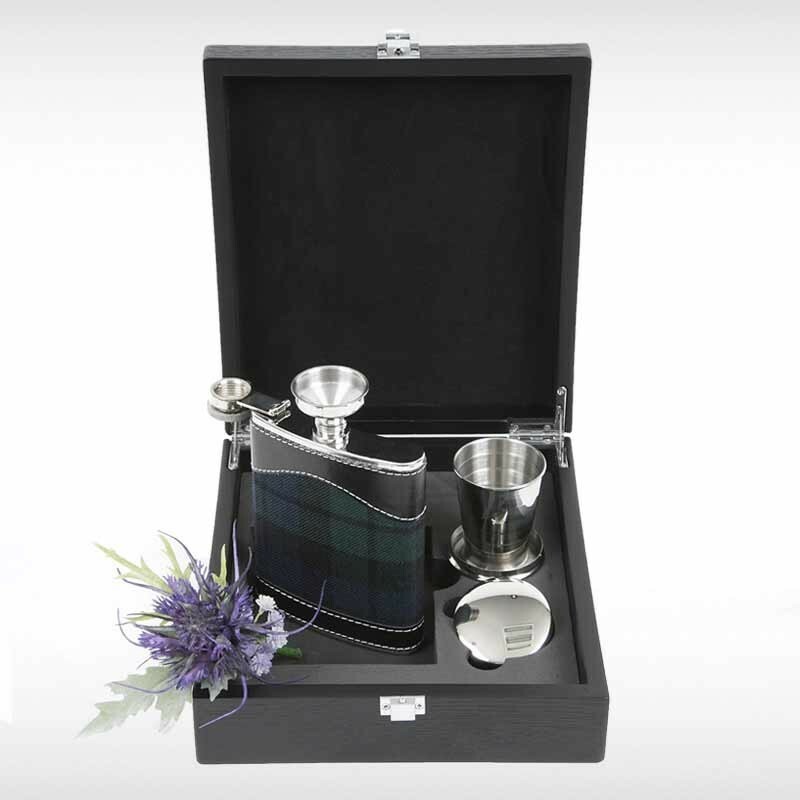 A sporran is a very individual choice; we have a vast selection of skins and cantles including colour co-ordination of either a leather insert or coloured enamel. 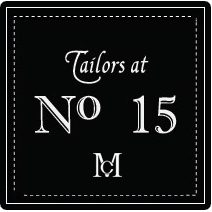 Book your consultation, our experienced staff will be delighted to discuss your ideas and the possibilities available. 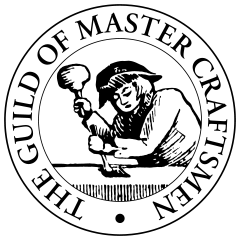 Our dedication to our craft is recognised by the Guild of Master Craftsmen, a national organisation which promotes and supports excellence in workmanship.